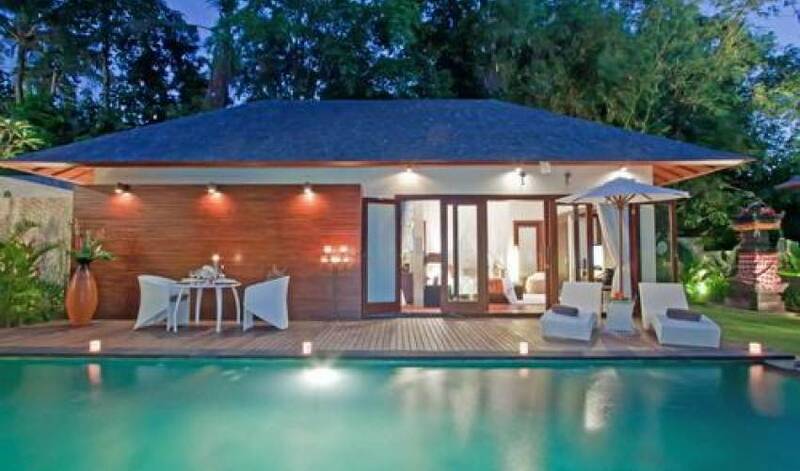 Whether you have just tied the knot, celebrating a special anniversary or perhaps seeking a quiet, romantic getaway for two, Villa 3421 is one of Bali very special treasures. 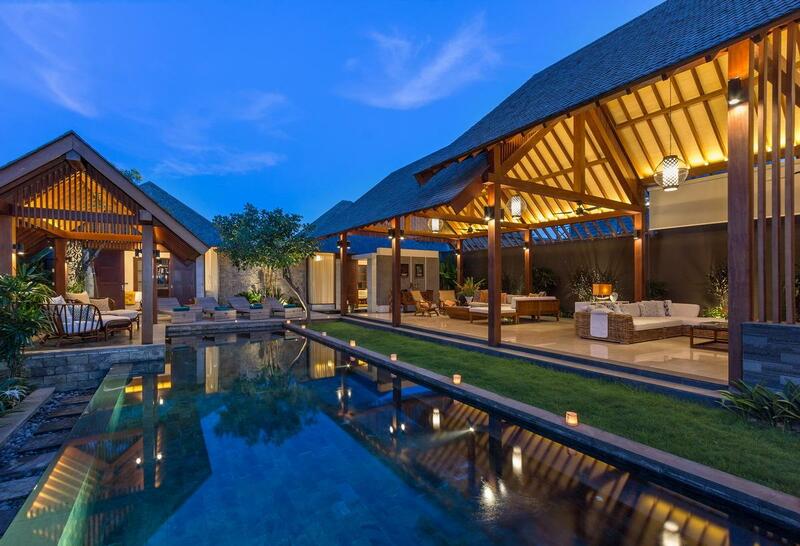 Tucked away amongthe rice paddy fields and swaying palm trees of Umulas, Villa 3421 offers a unique experience for newly weds and couples alike. An experience we are sure you will savor for a lifetime. Located within the Luxury Estate, this one bedroom property can be rented alone. 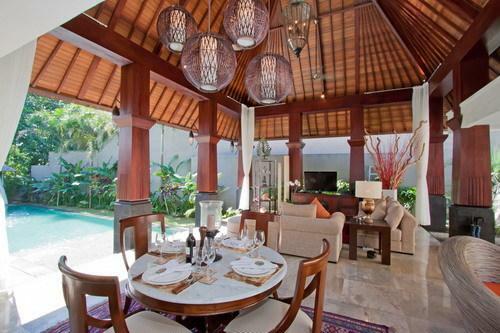 Or together with any or all of the other three villas if you have larger groups and families traveling together. 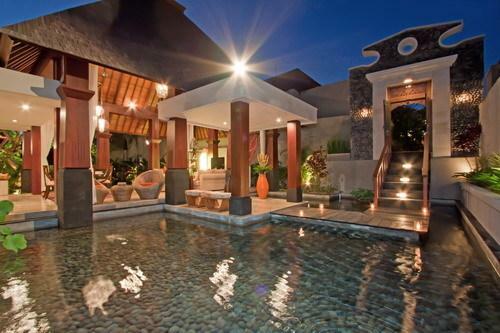 Villa 3421 is certainly the jewel in the crown of this villa estate. The antique, colonial, timber entrance will provide a taste of what's in store. And once you take your first steps down onto the ornate wooden foot bridge an open, spacious indoor-outdoor living area reveals a whole new world of luxury and comfort - a beautiful home away from home. The property is also ashort drive to the beach. 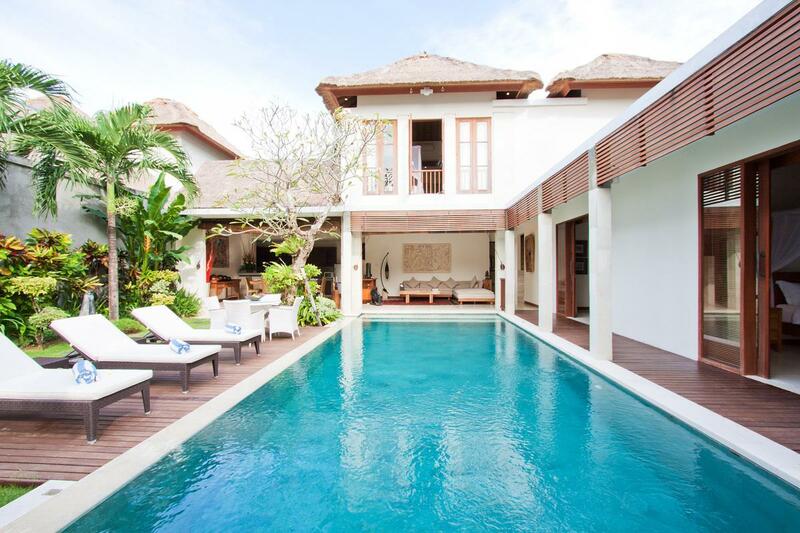 And 10 minute's drive to Seminyak, Bali's lively tourist spot, filled with boutiques, restaurants and chill-out lounges. 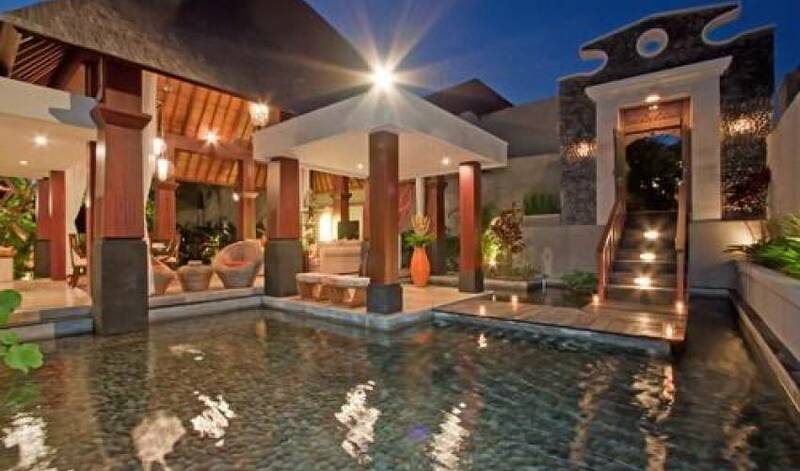 Not forgetting Bali's world-famous Ku De Ta lounge bar. Villa 3421 is a single storey dwelling, high lighting the aesthetics of local design and culture whilst maintaining home comforts and conveniences. The property is characterized by an open-plan living space, using furnishings from renowned, local designers and suppliers. And the building features modern fittings and facilities fully expected from a property of this standard. 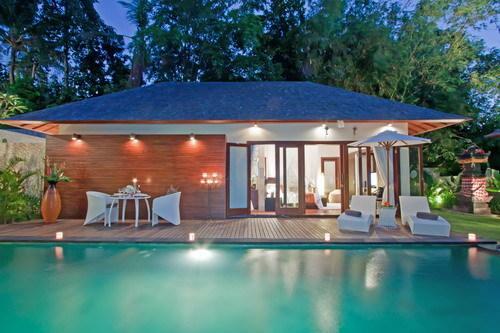 Villa 3421 has been created especially to accommodate couples. 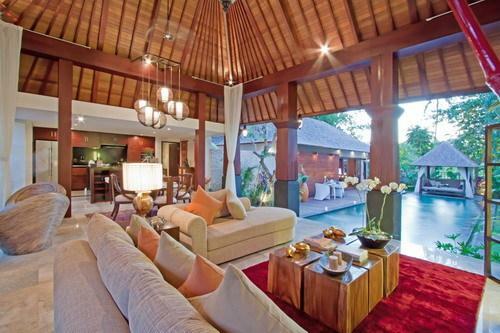 An open living room area provides a gentle breeze through the property. In the bathrooms, two separate His and Hers wash basins are provided. Whilst an indulging in-door bathtub offers something a little more intimate. The bathroom is also equipped with an outdoor shower. And a massage table is also available. 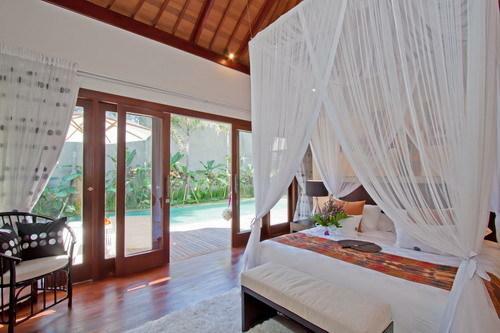 The bedroom features a King-size bed with a mosquito net. A Chinese bamboo chair and lazy-puff sofa are situated on a timber floor. 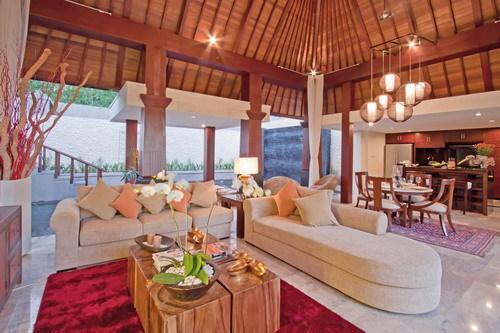 The property is also equipped with satellite TV and stereo system. As well as an Ipod docking point. To Love Her. And Comfort Her. 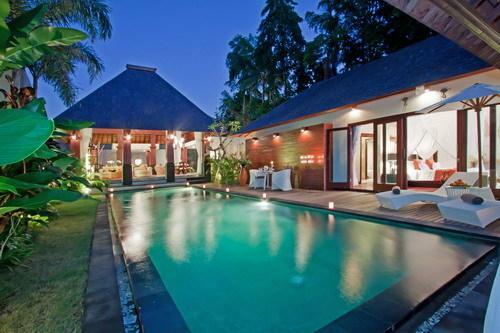 The focal point of the property's 775m2 area is a swimming pool, surrounded by a lush garden and timber decking. Both provide ample outdoor relaxation options. The gazebo offers a shady spot to read, escape the afternoon heat or do whatever tickles your fancy. And your friendly, discreet villa staff will be more than happy to prepare a romantic table for two by the pool at sundown or late evening. 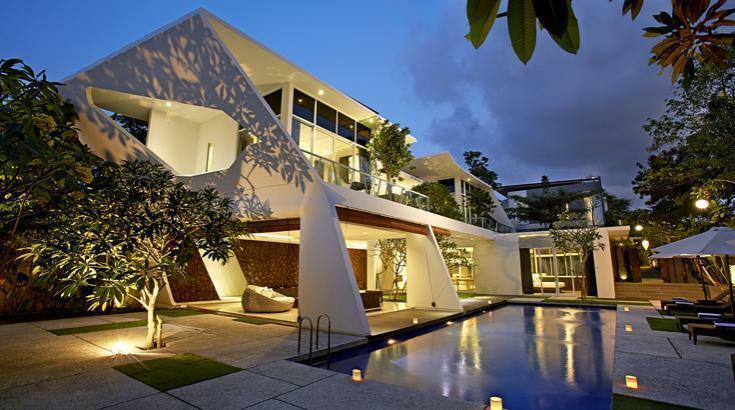 You will have your very own discreet House Manager with the full support of a Housekeeper, Gardener and Pool Attendant and a Security team to safeguard the property 24 hours per day. An experienced Cook will also be available for preparation of local and international cuisine should you require. A choice of menus is provided and this service is inclusive of all grocery shopping. All food is prepared in a separate wet kitchen and meals can be served in several spots throughout the property, as you wish.